This entry was posted in Contemporary Fiction and tagged Aussie Author Challenge 2014, Australia, Australia Women Writers Challenge 2014, rural fiction. Bookmark the permalink. Carol – That is a lovely cover! And I do love books with a strong and vibrant sense of place. And what a dramatic way to involve a family in a case of murder. I’m already intrigued. 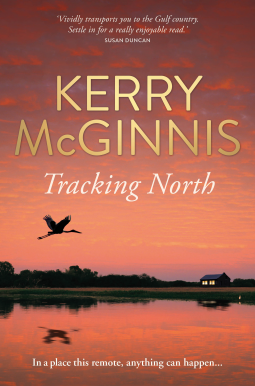 This is a great example of contemporary rural fiction – a genre/setting i have not really read before – this has a authentic local voice – I loved it Margot.